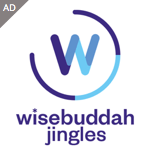 Wisebuddah has been crowned as Production Company of the Year at the Audio Production Awards in London. 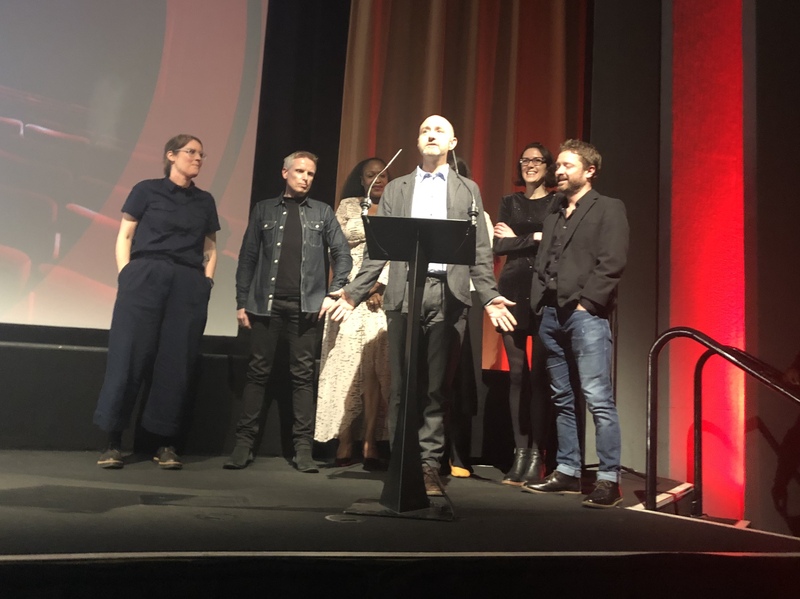 Overall 21 different independent production companies won a total of 32 awards, along with several national and local BBC stations, plus a range of grassroots and commercial broadcasters picking up awards. The freelance community was also well represented. Will Jackson, Managing Director of AudioUK, which organises the APAs, said: “It’s great to see a good range of winners, showing the effectiveness of our blind judging process. 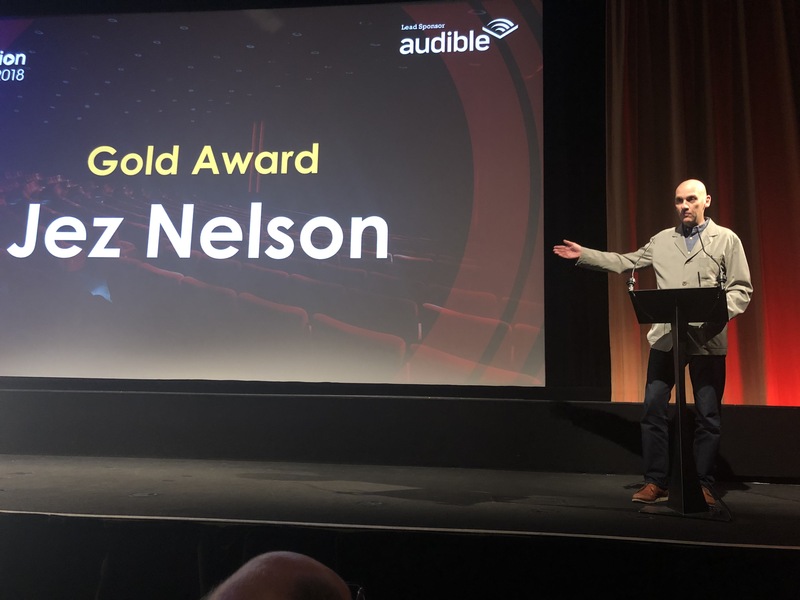 In the year when we rebranded to AudioUK to reflect the wider activity of the production sector, it’s also very encouraging to see podcast and audiobook professionals winning not just in their specialist categories but across others too. For exceptional on-air talent presenting music programmes. Unrivaled understanding of their chosen music genre(s), the ability to share that passion, plus constant creativity, strong production values and powerful audience connection. For outstanding presenters who have recently entered the audio world or recently gainedsignificant mainstream presentation recognition for the first time.